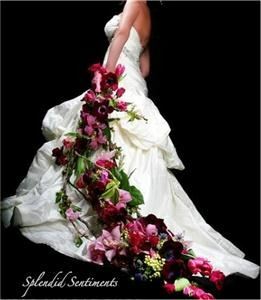 We are a full service wedding florist with over 17 years of experience. We create innovative pieces of art through beautiful high quality flowers making sure that all of your wedding dreams come true no matter what your budget may be.. Our work has been featured in San Diego wedding magazine and are prefered vendors at The Prado Balboa Park, The Westgate Hotel, and South Coast Winery. We invite you to view our work today!